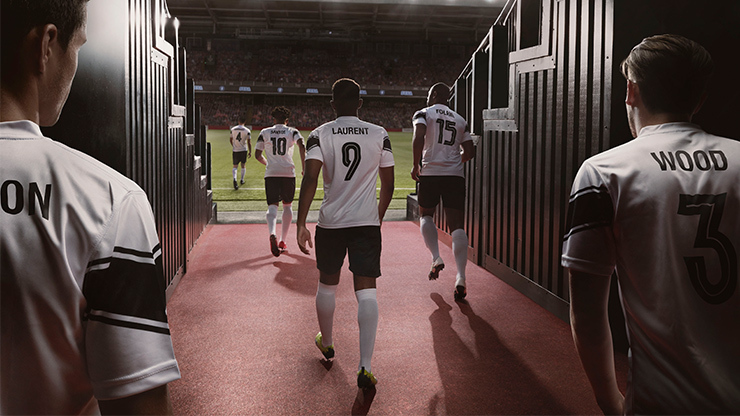 We’re a little bit late with the notice, but if you’ve pre-purchased Football Manager 2019 you can download the pre-release Beta right now! If you purchased the newest version of the market leading football management sim through a SEGA approved digital retailer then you’ll be able to log into Steam and grab the beta through your Steam library. If however you haven’t done this, you can still buy the game now and get access to the Beta right away, from now until the game’s release on November 2nd. There are some bugs in this Beta release, and as such players are encouraged to submit any issues they find to the team through the game itself. We’ll be delivering our verdict on the game in time for release, but in the meantime how about sharing your favourite Football Manager stories below?